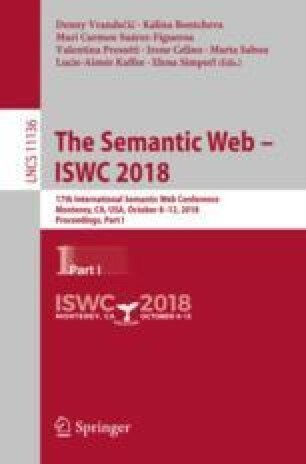 We introduce and develop a declarative framework for privacy-preserving Linked Data publishing in which privacy and utility policies are specified as SPARQL queries. Our approach is data-independent and leads to inspect only the privacy and utility policies in order to determine the sequence of anonymization operations applicable to any graph instance for satisfying the policies. We prove the soundness of our algorithms and gauge their performance through experiments. This work has been supported by the Auvergne-Rhône-Alpes region through the ARC6 research program for funding Remy Delanaux’s PhD, by the LabEx PERSYVAL-Lab (ANR-11-LABX-0025-01), the SIDES 3.0 project (ANR-16-DUNE-0002) funded by the French Program Investissement d’Avenir and the Palse Impulsion 2016/31 programme (ANR-11-IDEX-0007-02) at UDL.